Ten-Year Veteran	 Felt more comfortable during an earlier test drive. Ten-Year Veteran	 Mercedes-Benz shows how an around-view camera system should be done. Far more intuitive and helpful. Ten-Year Veteran	 Not a lot of room in the back seat, but more comfortable than you probably expect. 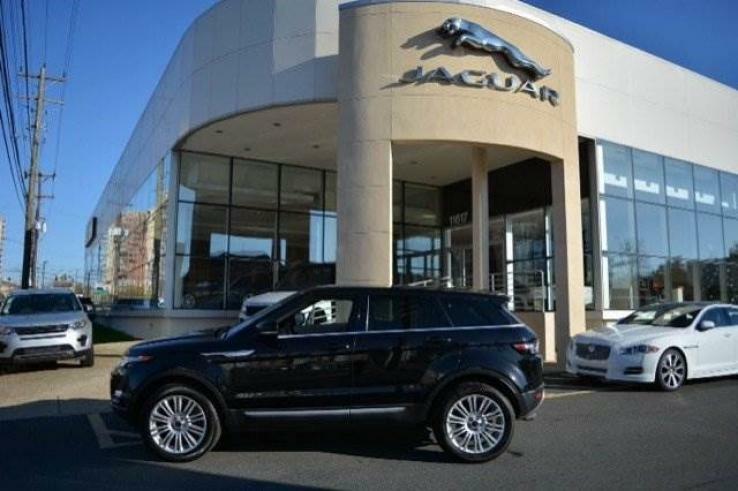 Ten-Year Veteran	 A larger SUV can hold more, but it won't look or feel as sporty. Ten-Year Veteran	 The cover says Range Rover, but the engine is 99 percent Ford. Ten-Year Veteran	 Not too bad under the cover. Since they don't expect you to look, few pretty metal bits. Ten-Year Veteran	 Why aren't these views seamlessly integrated into a single top-down image? Patent in the way? Ten-Year Veteran	 Count the number of beveled corners. The AC controls are easy. The others, not so much. Ten-Year Veteran	 This isn't a distortion of the lens--the wheels really are that big! 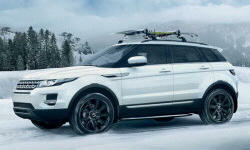 Ten-Year Veteran	 Especially with the black roof and large wheels, a strikingly handsome SUV. 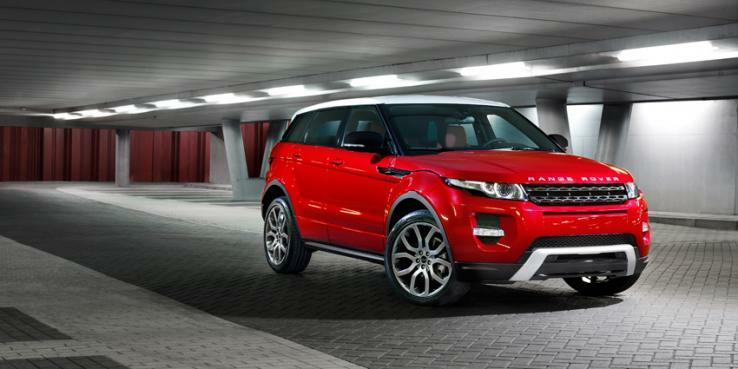 Ten-Year Veteran	 Attractive in a BMW sort of way, but not remotely as stylish as the Evoque. 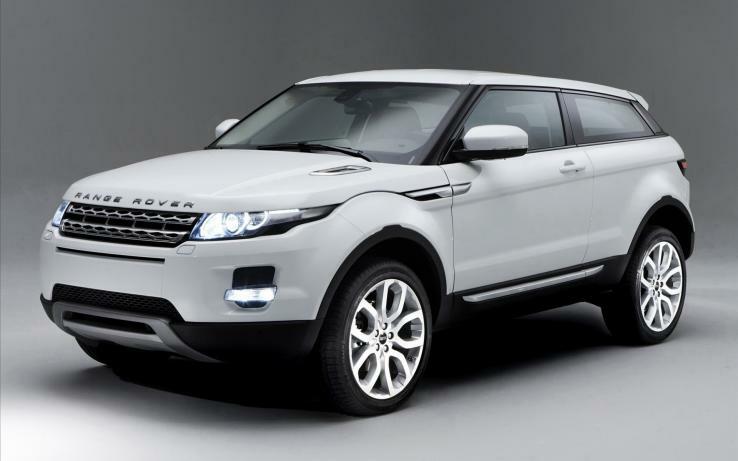 Ten-Year Veteran	 Classic Range Rover cues (e.g. the chrome belt line molding), dramatically different proportions. Ten-Year Veteran	 Blacked-out upper and lower body make a tall vehicle appear athletic. Ten-Year Veteran	 In case the cues aren't enough, big chrome lettering on this end, too. Ten-Year Veteran	 You'll need white leather shoes. Prestige Premium Package coats nearly everything with soft hides. Ten-Year Veteran	 Simple lines, yet thoroughly artful. Prevalent beveled corners subtly create a coherent style. Ten-Year Veteran	 Relentlessly BMW in here as well. Red stitching provides some relief from the darkness. Ten-Year Veteran	 No brush guard, but clearly a Range Rover and tough enough for the mean streets of Detroit.